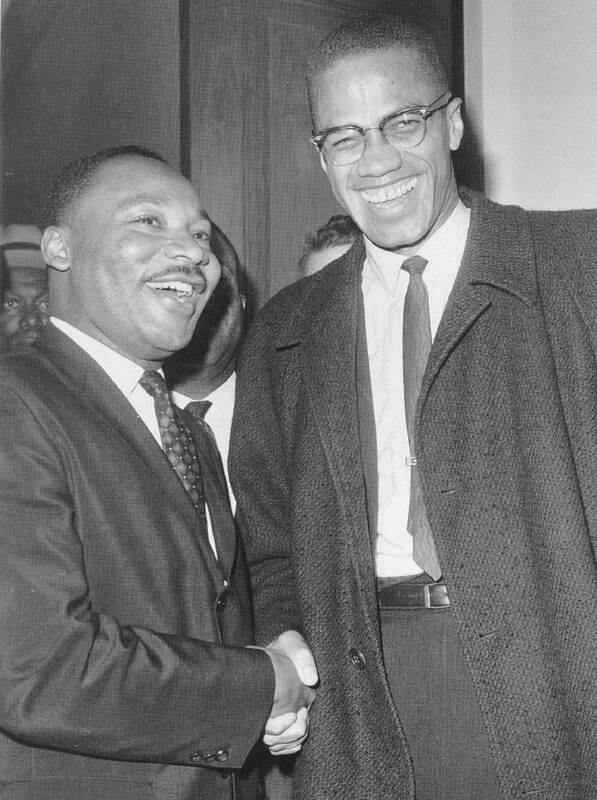 Sadly, Malcolm X didn’t get arrested; he was gunned down by an assassin’s bullet. The time has come for us to learn something from Malcolm X. I ask you, how many times do white police offices have to shoot down, unarmed African American males, before trained African American soldiers turn their military training and weapons on the police? The surprising answer is Twice. At least that is what happened in the July 7, 2016 sniper attack on 12 white police officers in Dallas, Texas. It was widely reported that Micah Xavier Johnson, an African American Afghan War veteran, was angry because a white police officer in Baton Rough, Louisiana, shot and killed Alton Sterling, and another white police officer shot and killed Philando Castile in Falcon Heights, Minnesota a day earlier. He took matters into his own hands, and ambushed 12 white police offices in Dallas, killing 5. From my perspective, we all know that far to many unarmed African American males have lost their lives at the hands of white police officers. To add insult to injury, our criminal justice system has failed to find any fault whatsoever in dozens of police shootings involving white officers and African American male victims. It has been 50 years since Malcolm X spoke these words about police brutality, “it will never be stopped until we stop it ourselves.” How are we to stop it, you might ask? For lack of a better explanation, it does appear that organized protest marches, acts of civil disobedience, African American police chiefs, an African American Attorney General, and even an African American President have failed to stop the senseless killing of unarmed African American males at the hands of white police officers. It is an undisputed fact that none of our current state or federal political leaders, civil rights organizations, or police departments across America know how to end state sponsored genocide against African American males. I believe that we have to look for answers from African American males ourselves. We need to join together and draft a working manifesto that addresses this problem from our perspectives. After we have identified potential solutions, we need to use every available means to persuade those in power to turn our solutions into legislation, and law. For those politicians who appose us, we need to organize the most massive voter registration drives and get out to vote campaigns ever assembled in the U.S., and send those politicians who appose us to the unemployment lines. We already have the organization to implement such a plan, the American Renaissance Movement, Inc. or ARMI for short. The ARMI is an organization started by conservative African American men. I am putting out a call for all African American Men to join the ARMI and work with like mined men to write a new Bill of Rights, and bring it before the American people. If we act now, I believe we can find a peaceful solution to the senseless killing of unarmed African American males at the hands of white police officers. If we fail to act, it would be tragic if military minded men among us, loose faith in our system of justice, and take matters into their own hands. 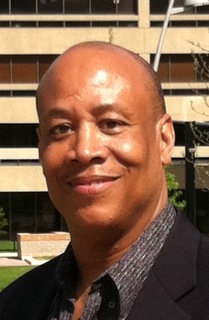 Dr. David Caruth is the founder and President of God’s Perfect Timing Ministries, (GPTM). GPTM is a 501 C 3, non-profit organization that helps the poor and homeless reclaim the dignity of their lives. Dr. Caruth overcame poverty after being struck by lightning at football practice as a senior in high school. He went on to author two books: Breaking the Cycle of Poverty with Education and Faith; and 6 Keys of Spiritual Transformation. Dr. Caruth’s books are available at: www.davidcaruth.com or from online booksellers. Hey Buddy!, I found this information for you: "The New Bill of Rights by Dr. David Caruth". Here is the website link: https://blackmeninamerica.com/the-new-bill-of-rights-by-dr-david-caruth/. Thank you.